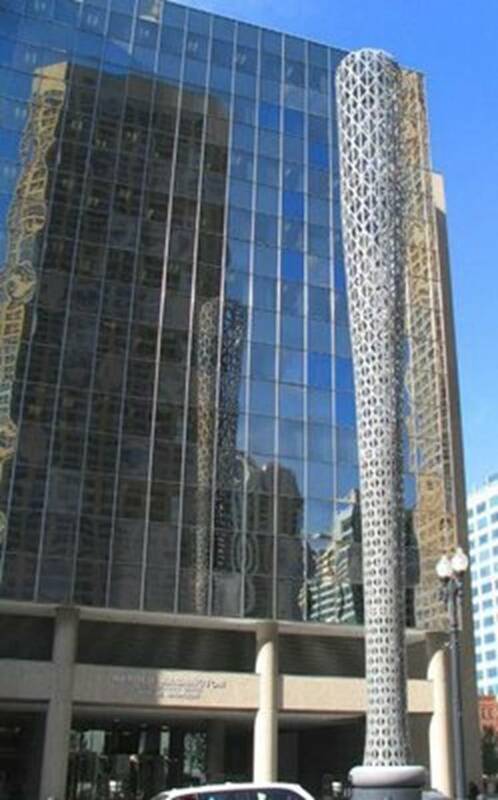 Social Security Administration, Chicago. Notice of Slavery Award on October 18, 2018. Social Security Administration, Great Lakes Program Service Center, Chicago wields its long baseball bat to hit the Septuagenarian Senior Alien with its Notice of Slavery Award on October 18, 2018. We changed your monthly benefit to $1,605.20 as of January 2018. We found that your prior amount was incorrect. We cannot pay you monthly benefits at this time. Social Security Administration. Notice of Slavery Award on October 18, 2018. In my analysis, it is very easy to punish the Senior Alien by simply withholding his monthly retirement income benefit payment and force him to live the rest of his life through painful toil. I remind my readers to give attention to God’s pronouncement. 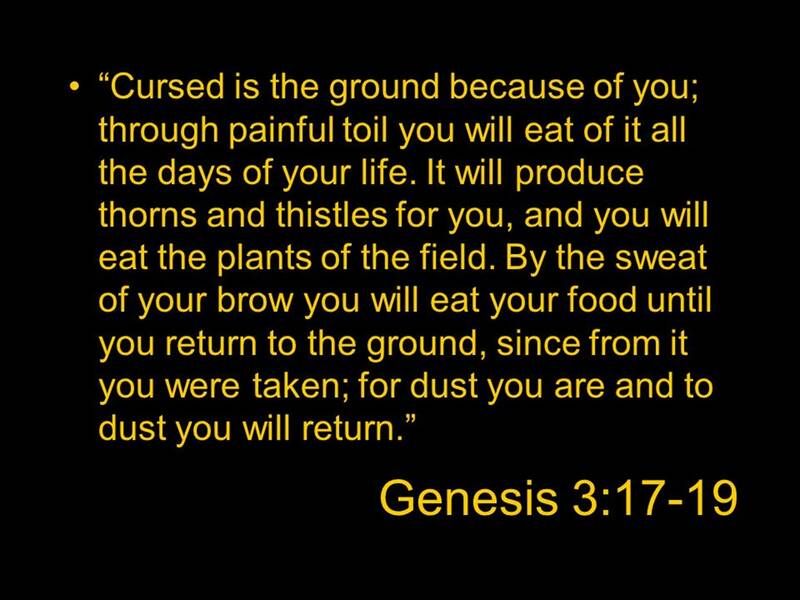 The ground is “Cursed” to produce thorns and thistles for the Senior Alien as well as all the others who depend on the ground for their living. 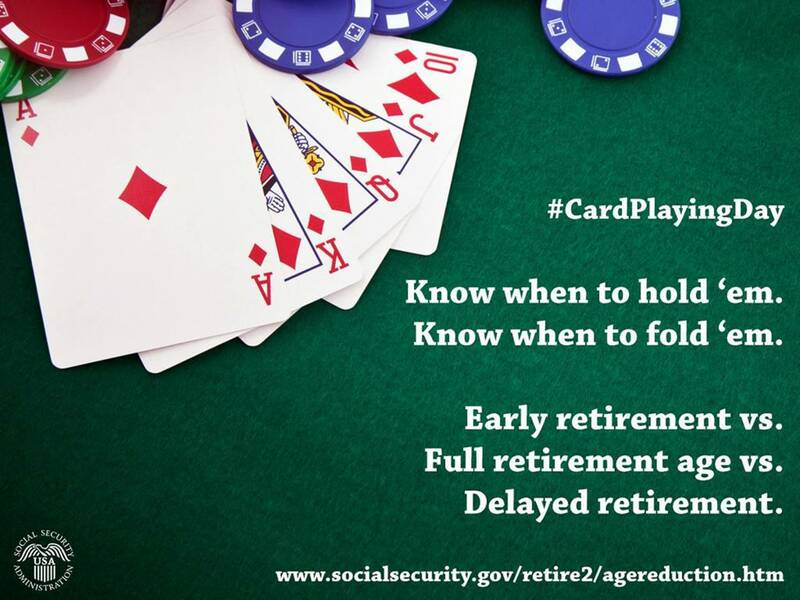 GREAT LAKES PROGRAM SERVICE CENTER – HAROLD WASHINGTON SOCIAL SECURITY CENTER – NOTICE OF SLAVERY AWARD: #CARDPLAYINGDAY FOR RETIREMENT INSURANCE BENEFIT, WHO IS HOLDING THE CARDS??? WHO IS PLAYING THE GAME??? WHAT ARE THE RIGHTS OF SUBSCRIBER TO PLAY THE CARD GAME??? I want to tell my readers that the purpose of this article is not that of blaming any person who serves in the Social Security Administration(SSA). I truly appreciate their service and their contributions to the country and to the community. It must be recognized that SSA has to perform its functions using the rules and regulations formulated by the applicable US laws passed by the US Congress. Ultimately, the problems reported in this article can only be resolved if the US Congress reviews the 1996 amendment to the Social Security Act of 1935. This article pertains to the Senior Alien (#SeniorAlien) who received his Medicare Card with Medicare coverage effective from 07-01-2013. On October 13, 2016, SSA informed the Senior Alien of his Social Security Benefits. His claim for Monthly Retirement Benefit changed to $1,508.60 as of January 2016. But, Social Security Administration cannot pay him his Monthly Benefits. GREAT LAKES PROGRAM SERVICE CENTER – NOTICE OF SLAVERY AWARD: HAROLD WASHINGTON SOCIAL SECURITY CENTER, CHICAGO GETS UNIQUE PLACE OF DISTINCTION IN THE US HISTORY FOR ITS NOTICE OF AWARD, DATE. 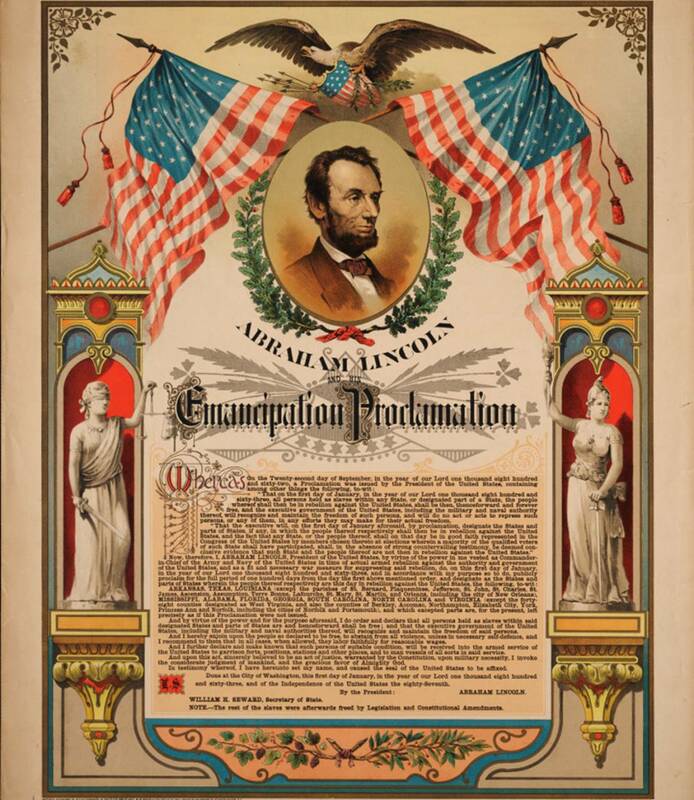 OCTOBER 13, 2016 AND AUGUST 16, 2014 OVERTURNED PRESIDENT ABRAHAM LINCOLN’S EMANCIPATION PROCLAMATION THAT ABOLISHED SLAVERY IN THE UNITED STATES. THIS DECISION VIOLATES THE US CONSTITUTION’S 13TH AMENDMENT. GREAT LAKES PROGRAM SERVICE CENTER – NOTICE OF SLAVERY AWARD: THE NOTICE OF AWARD DATED OCTOBER 13, 2016 REVISED THE DECISION SENT ON AUGUST 16, 2014. BOTH IMPOSE SLAVERY, INVOLUNTARY SERVITUDE, AND FORCED LABOR AS DEFINED BY THE PROVISIONS CONTAINED IN CHAPTER 77, TITLE 18 OF THE US CODE, SECTIONS, 1581, 1584, AND 1589 AND VIOLATES THE US CONSTITUTION’S 13TH AMENDMENT. The word ‘DECISION’ is defined as the act of deciding a question or a claim by giving a judgment; it is a conclusion made with the firmness of mind, and it describes a determination reached or given. Social Security Administration, Great Lakes Program Service Center made a “DECISION” and sent a Notice of Award on October 13, 2016, which applied a change to its earlier Decision on August 16, 2014. This could be a very historical decision for it overturns the Emancipation Proclamation made by the US President Abraham Lincoln to abolish Slavery in the United States. GREAT LAKES PROGRAM SERVICE CENTER – NOTICE OF SLAVERY AWARD: THE NOTICE OF AWARD, DATE. OCTOBER 13, 2016 AND EARLIER NOTICE ON AUGUST 16, 2014 COMMUNICATE A DECISION MADE BY SOCIAL SECURITY ADMINISTRATION. THE IMMEDIATE CONSEQUENCE OF THE DECISION IS THAT OF FORCING, COMPELLING, COERCING A SENIOR ALIEN TO PERFORM LABOR AGAINST HIS WILL BY CREATING “CLIMATE OF FEAR.” IT MUST BE NOTED THAT THE SENIOR ALIEN IS ISSUED A MEDICARE CARD AND THE MEDICARE COVERAGE IS EFFECTIVE FROM 07-01-2013. THE DECISION VIOLATES THE US CONSTITUTION’S 13TH AMENDMENT. 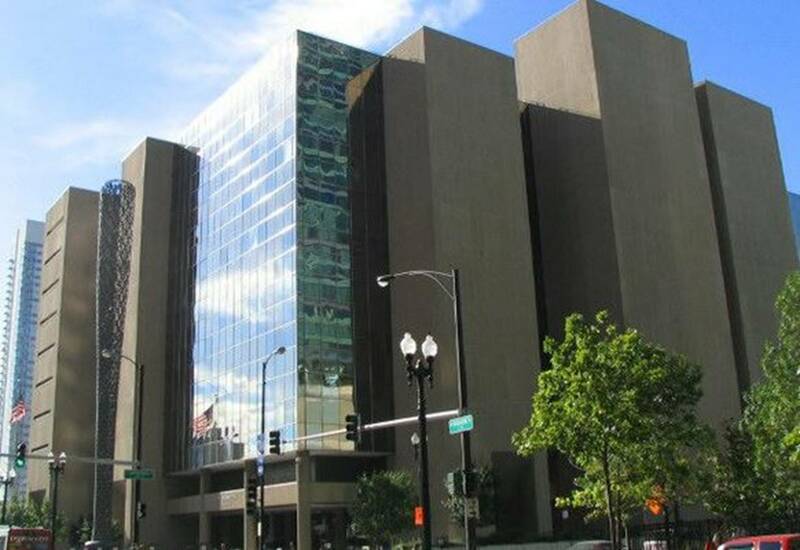 The Notice of Award communicated the ‘Decision’, the Determination, or Conclusion reached by Social Security Administration(SSA), Great Lakes Program Service Center, Harold Washington Social Security Center, 600 West Madison Street, Chicago IL 60661-2474 on August 16, 2014, and a Revised Decision on October 13, 2016. 1. The Decision has approved the applicant’s Claim for Retirement Benefit and the entitlement date is given as October 2014. It further added the applicant’s current monthly benefit rate of $1347.80 is changed to $1,508.60 as of January 2016. SSA issued a Medicare Card to the Senior Alien and the Medicare coverage is effective from 07-01-2013. However, the Decision is silent or mute for it has not shared any fact or information that has guided the Decision-making process and it fails to establish the legal basis and information that shaped this judgment. For reasons of fairness, clarity and to ensure the practice of the principle called ‘Equal Protection Under Law’, the Decision must explain the legal basis for this approval. The Decision must disclose the US Law that may provide the authority or sanctioning power to arrive at the Decision that grants the approval of the Claim for Social Security Retirement Insurance Benefit. These are 1. The Contributions made by the Employee and his Employer as mandated by the Federal Insurance Contributions Act or FICA, and 2. The Age of the Plan Subscriber for the subscriber is paid monthly benefit after attaining a predetermined qualifying age called the ‘full retirement age’. All employees working in the US are required by the Federal Law to subscribe to this SSA Retirement Insurance with or without immigration status. For example, US citizen who may not have earned enough ‘Credits’ and who may not have reached the qualifying age( currently at 66-years), is not eligible to apply for this Retirement Benefit. The Rules for ‘Lawful Presence’ or of ‘Immigrant Status’ do not establish the eligibility criteria to subscribe and contribute to the Social Security Public Trust Fund. These Rules for Lawful Presence in the US make the distinction between US citizens and others residing in the US performing work to earn their hourly wages. SOCIAL SECURITY ADMINISTRATION – NOTICE OF SLAVERY AWARD. BEHOLD THE MAN. JOHN 19:5. SOCIAL SECURITY IMPOSES SLAVERY, SERFDOM, AND INVOLUNTARY SERVITUDE VIOLATING RIGHT TO LIFE AND FREEDOM. GREAT LAKES PROGRAM SERVICE CENTER – THE NOTICE OF SLAVERY AWARD: SOCIAL SECURITY ADMINISTRATION MAKES DECISION ON AUGUST 16, 2014 AND OCTOBER 13, 2016 TO LEGALLY IMPOSE BURDEN OF INVOLUNTARY SERVITUDE ON SENIOR ALIEN WHO IS NOT A CONVICTED FELON. SENIOR ALIEN WAS ISSUED MEDICARE CARD AND MEDICARE COVERAGE EFFECTIVE FROM JULY 01, 2014. BUT, SUSPENDS PAYMENT OF MONTHLY RETIREMENT INCOME BENEFIT. I am asking my readers to behold the Senior Alien who has to live and experience consequences of the Notice of Award sent by Great Lakes Program Service Center – Harold Washington Social Security Center. A number of provisions in the US Code target the problems of Involuntary Servitude, Slavery, and Forced Labor. These provisions are contained in Chapter 77 of Title 18. Section 1581 prohibits using force, the threat of force or the threat of legal coercion to compel a person to work against his/her will. Section 1584 of Title 18 makes it unlawful to hold a person in a condition of Slavery, that is a condition of compulsory service or labor against his/her will by use of actual force, threats of force, or threats of legal coercion. Section 1584 also prohibits compelling a person to work against his will by creating a “Climate of Fear” through the use of force, the threat of force, or the threat of legal coercion( i.e., if you don’t work, I’ll call the Immigration officials) which is sufficient to compel service against a person’s will. Section 1589 deals with Forced Labor and it broadens the definition of the kinds of coercion that might result in Forced Labor, whoever knowingly provides or obtains the labor or services of a person. 1. By threats of serious harm to or physical restraint against that person or another person, 2. 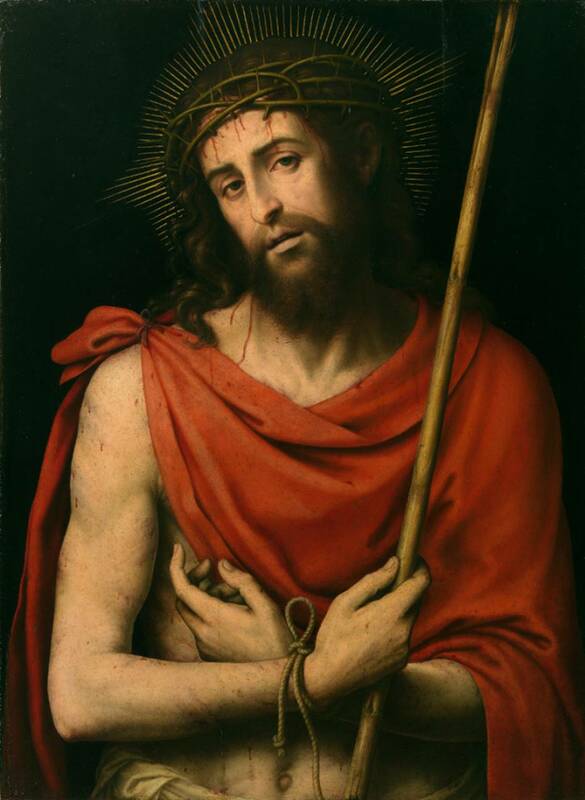 By means of any scheme, plan, or pattern intended to cause the person to believe that if the person did not perform such labor or services, that person or another person would suffer serious harm or physical restraint; or 3. By means of the abuse or threatened abuse of Law or the Legal Process. The Senior Alien lives in the condition named Slavery for the Government Agency exercised power to withhold the Senior Alien’s property or financial assets invested in the Social Security Public Trust Fund. In other words, the Social Security Administration’s Notice of Award communicates a Decision causing the Demise of the Emancipation Proclamation abolishing Slavery in the US.